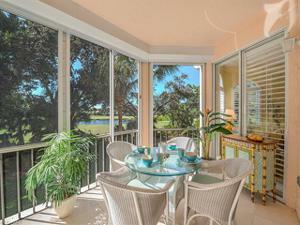 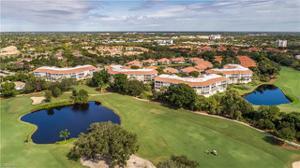 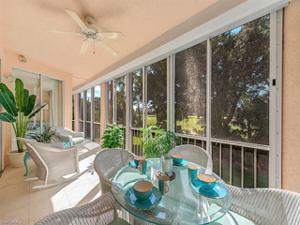 C.15846 - Watch the SUNSET from your golf course and lake view lanai and the SUNRISE from the guest suite balcony! 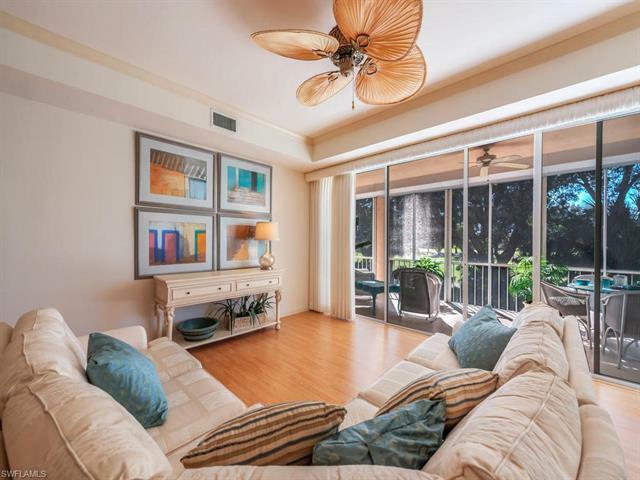 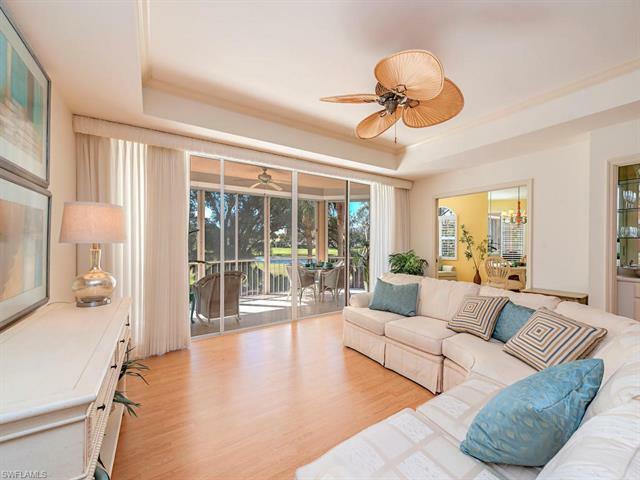 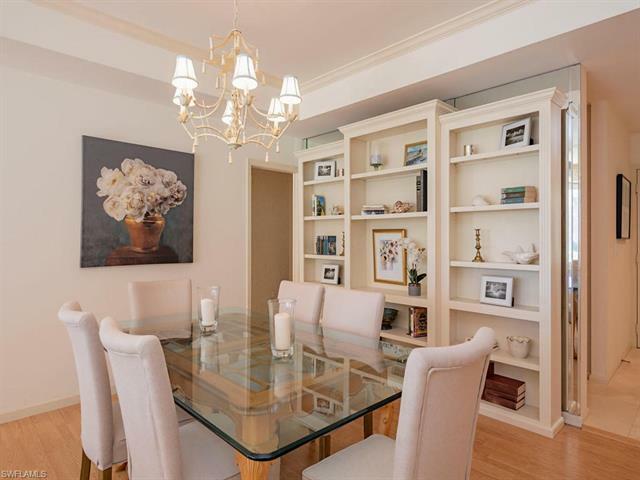 The wrap around lanai is accessed from the family room, living room and master bedroom allowing the entire condo to fill with natural light and the beautiful view can be seen from nearly ever room. 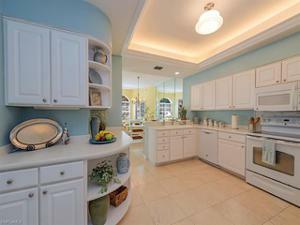 Spacious well laid out floor plan includes, lots of space for entertaining and private quarters for guests. 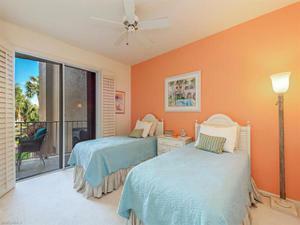 All bedrooms include their own ensuite bathroom, extra large walk-in closets and the guest suites share a charming balcony. Large kitchen with pantry and tons of storage. 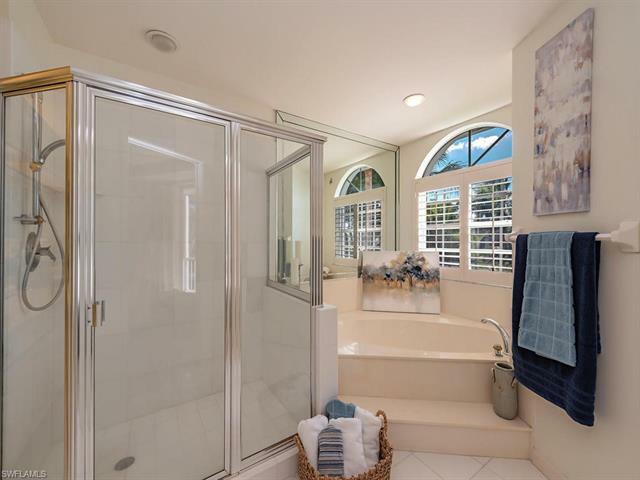 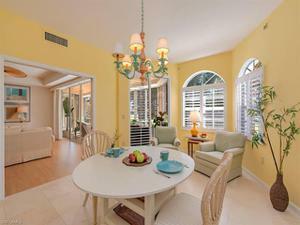 Family room and guest suites include plantation shutters/doors. 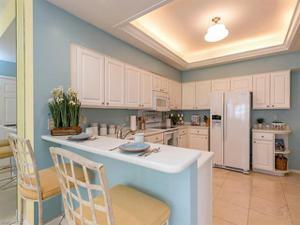 Lives like a home with its own 2 car private garage only steps to the elevator shared by only 6 other units. 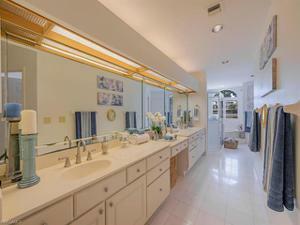 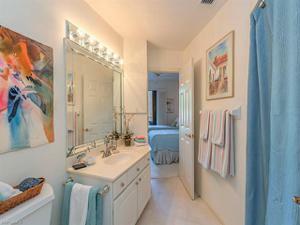 Full laundry room includes built-in cabinetry and laundry sink. Store all your beach supplies in extra storage unit steps from your front door. Completely furnished and turnkey. 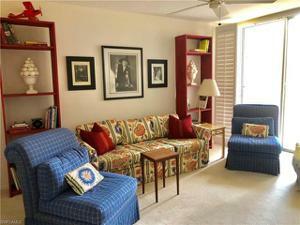 Bring your cat or dog, this is pet friendly condo! 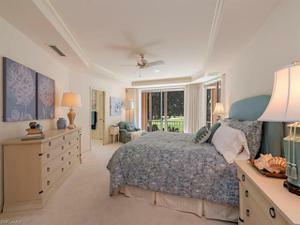 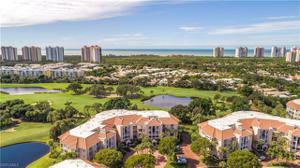 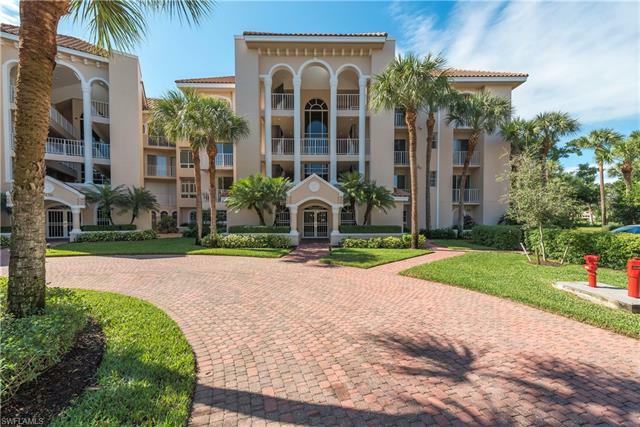 Enjoy the Pelican Bay lifestyle of private beach access, beachfront restaurants, tennis, golf, and fitness. 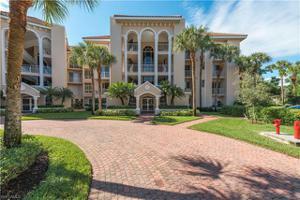 Located between the Ritz Carlton Beach Resort and the Waterside Shops and restaurants.